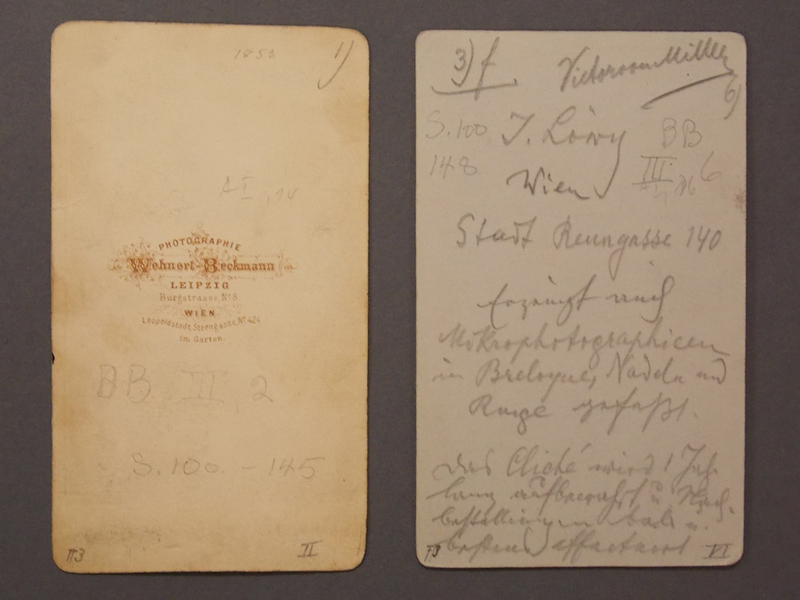 European Composers and Musicians, Late 19th and Early 20th Century, Carte-de-visites and Photographs, Some Signed. European Composers and Musicians, Late 19th and Early 20th Century, Carte-de-visites and Photographs, Some Signed. Signed photographic portraits of: Vincent D'Indy, Pietro Massagni, Anton Webern, and Gustave Charpentier; eighteen unsigned carte-de-visites Offenbach, Joachim, Verdi, Gounod, Rossini, Wagner and others, 4 1/4 x 2 1/4 in. 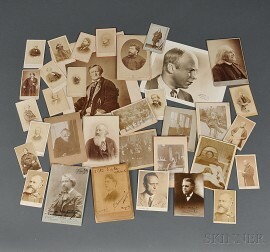 ; eight photographs of Brahms mounted on card, ranging in size from 4 3/4 x 3 1/2 in. to 6 1/2 x 4 1/4 in. 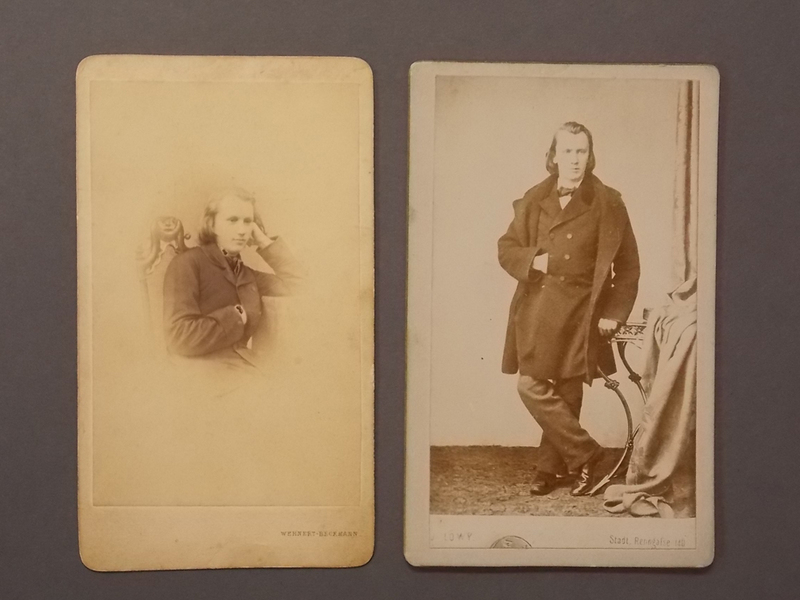 ; large carte-de-visites of Bizet and Liszt, 6 1/2 x 4 1/4 in. each; and two 8 x 10 in. photos of Prokofiev and Wagner. 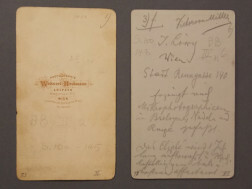 Unsigned cards, 4 x 2 1/2 in. : Verdi; Meyerbeer; Friedrich von Flotow; Niels Gade; Felicien David; Halevy; Charles Gounod (4); Wagner; Joseph Joachim; Daniel Auber; Pablo de Sarasate; Rossini; Offenbach; and two of a young unidentified man.